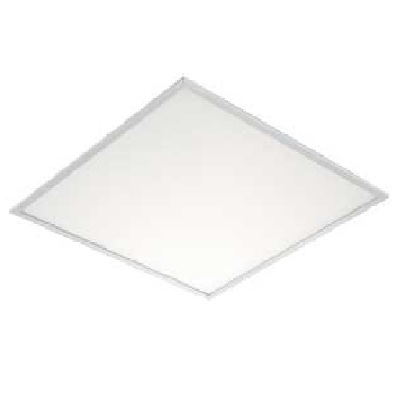 This Zenaro Axenia Flat Panel LED light fixture – is both efficient and effective for general illumination in offices, schools, medical, hospitality and many other interior applications. The LED panel fixture is less than ½ in. – 12mm in width and is available in either square or rectangle shapes for installation in all conventional ceiling grid sizes and configurations. The 2ft x 2ft Ultra thin LED panel makes troffers and tubes obsolete. 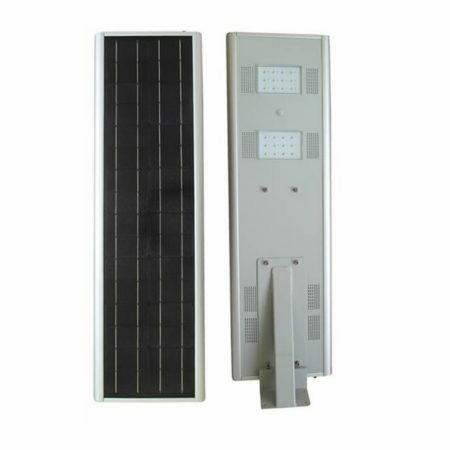 Long Service Life – Maintenance Free – Energy Efficient LED. This Zenaro Axenia Flat Panel LED light fixture – is both efficient and effective for general illumination in offices, schools, medical, hospitality and many other interior applications. Ths LED panel fixture is less than ½ in. – 12mm in width and is available in either square or rectangle shapes for installation in all conventional ceiling grid sizes and configurations. The 2ft x 2ft Ultra thin panel makes troffers and tubes obsolete. • Auto sensing 100 – 277VAC for ease of installation. • Dimmable with standard 0-10V systems. • Non directional – homogeneous illumination. • Contemporary design to replace older style troffers. • Reliable and maintenance free lifetime. • Fast and simple installation. • Luminous Flux: 40W – 3366lms / 60W – 4760lms. Be the first to review “Zenaro Axenia Flat Panel LED 2 x 2 Light Fixture” Click here to cancel reply.